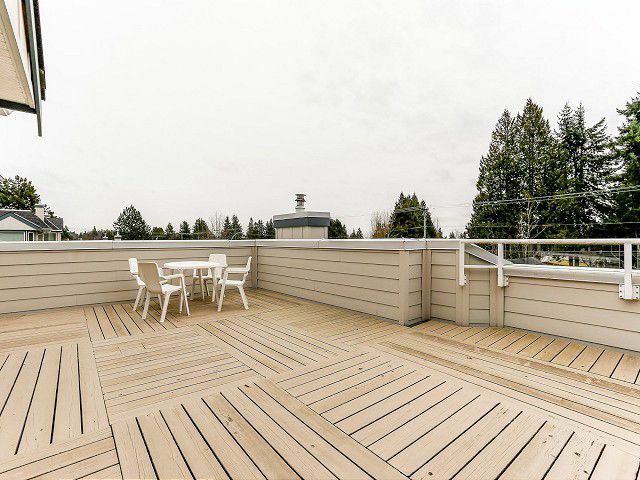 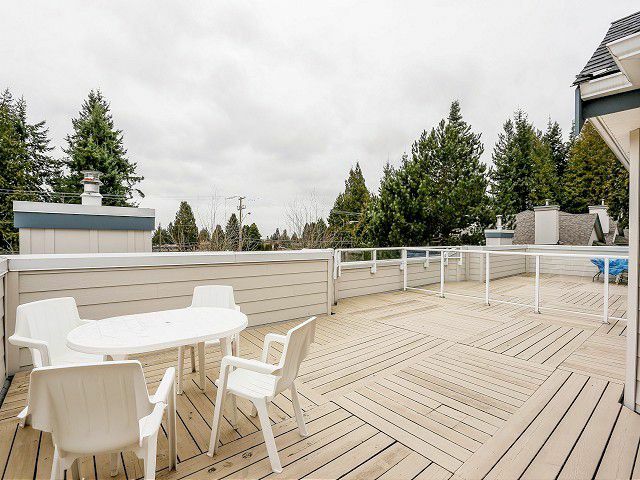 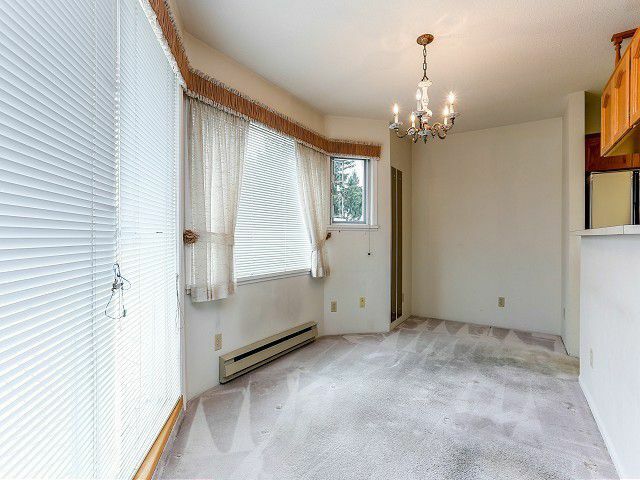 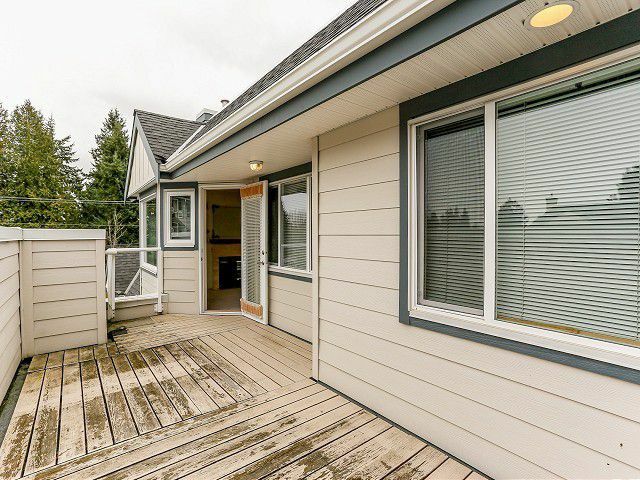 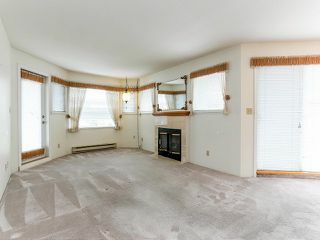 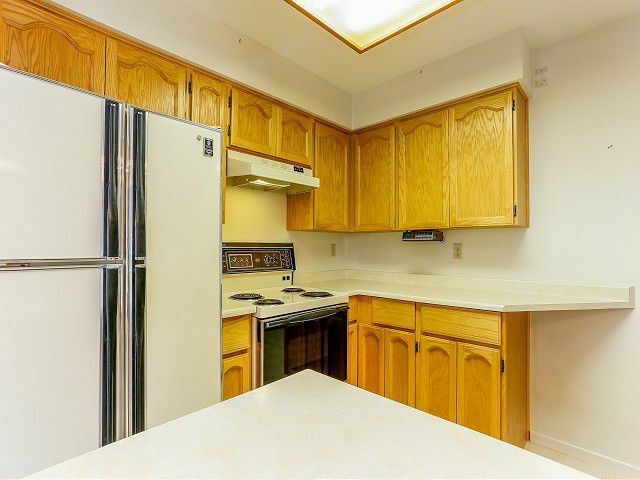 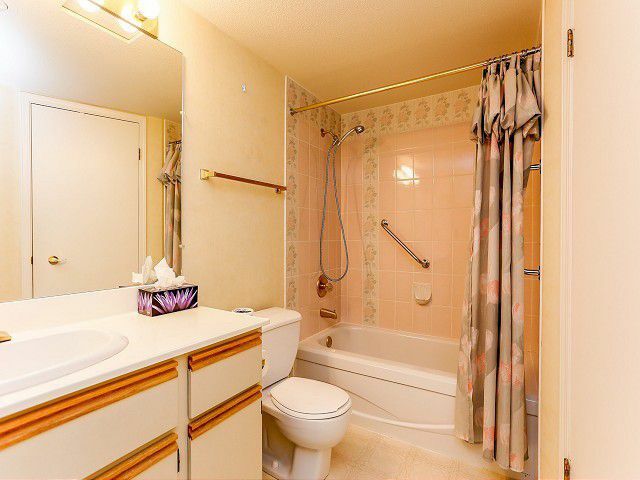 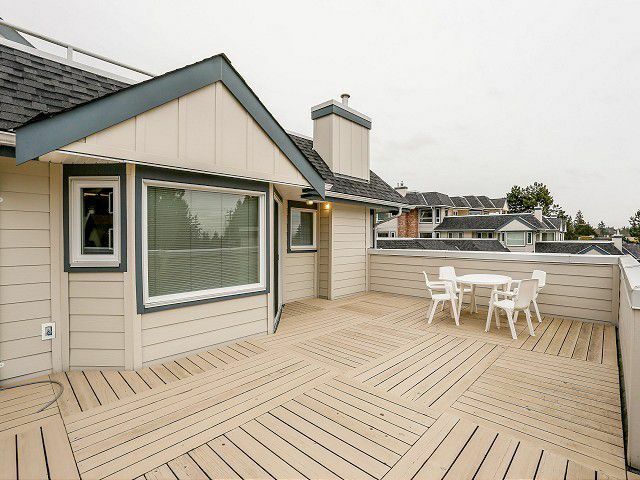 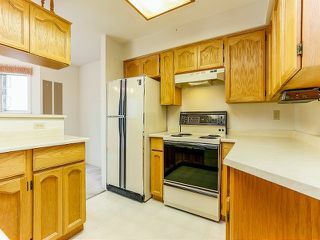 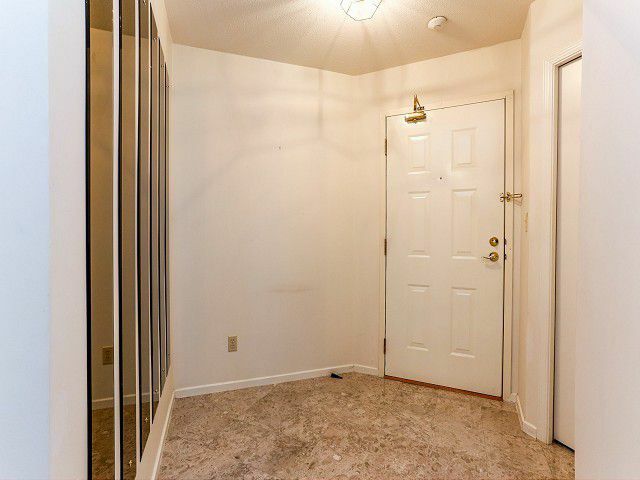 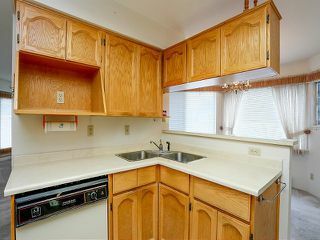 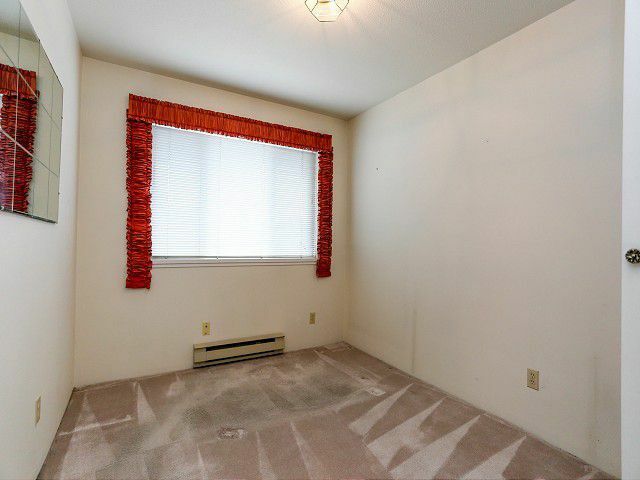 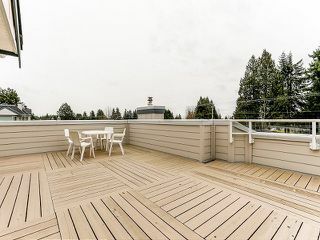 Location is everything this 2 bedroom, 2 bath, boasts large decks facing south. 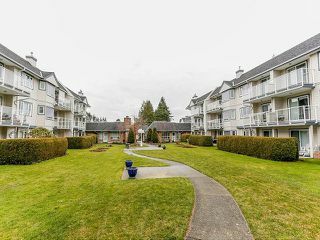 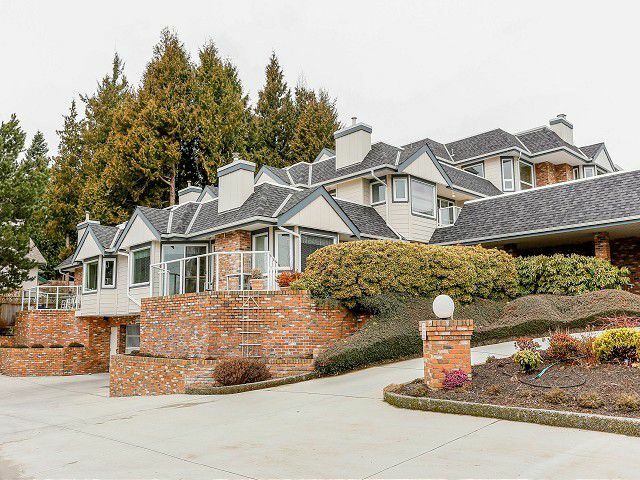 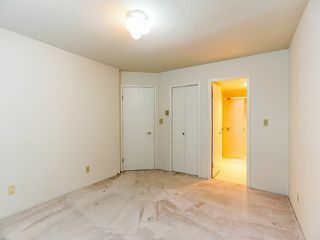 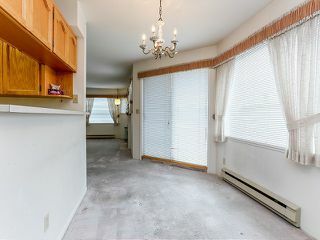 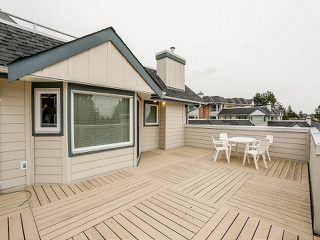 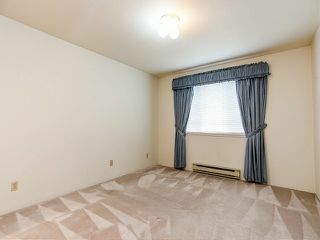 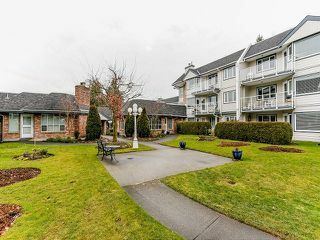 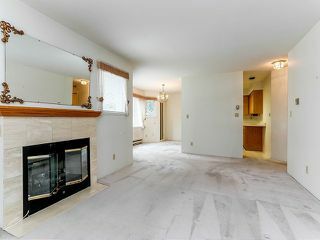 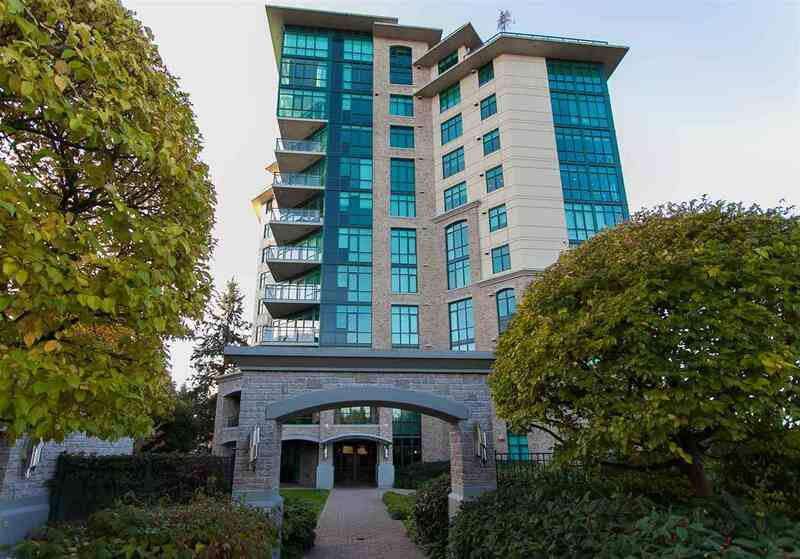 Walk to shopping, transit, parks, and recreation or 5 mins drive to White Rock Beach, relax on the evening sitting with a good book by the gas fireplace. 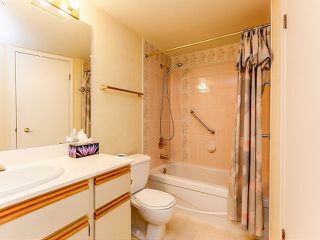 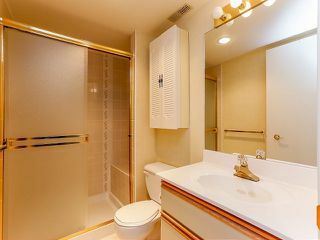 Passthrough linen closet from full size laundry room to 4 pce bathroom, home is priced smartly.